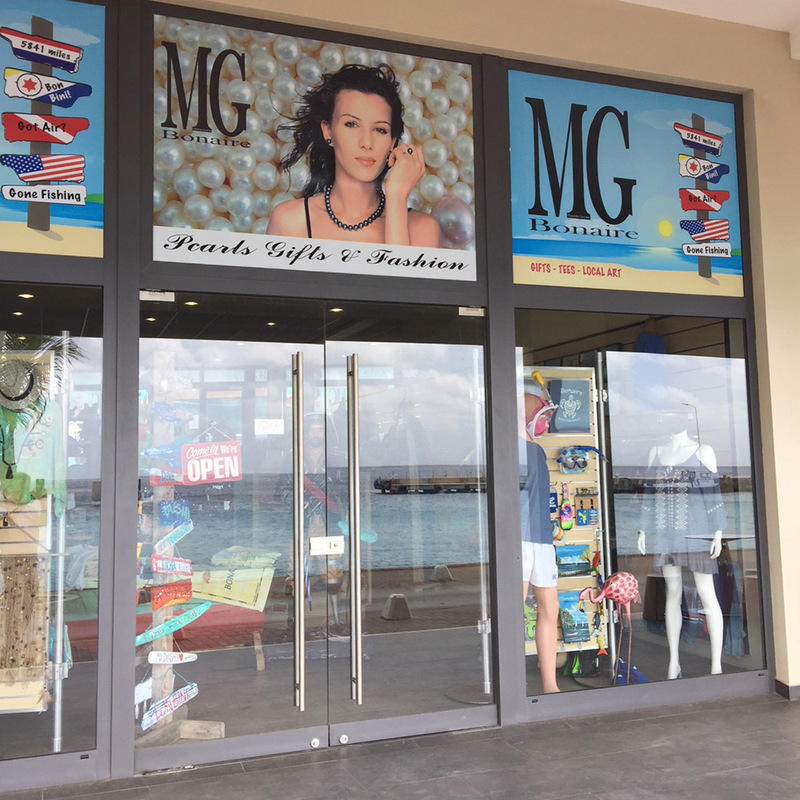 MG Bonaire offers a very extensive collection of pearls, furniture and gifts. 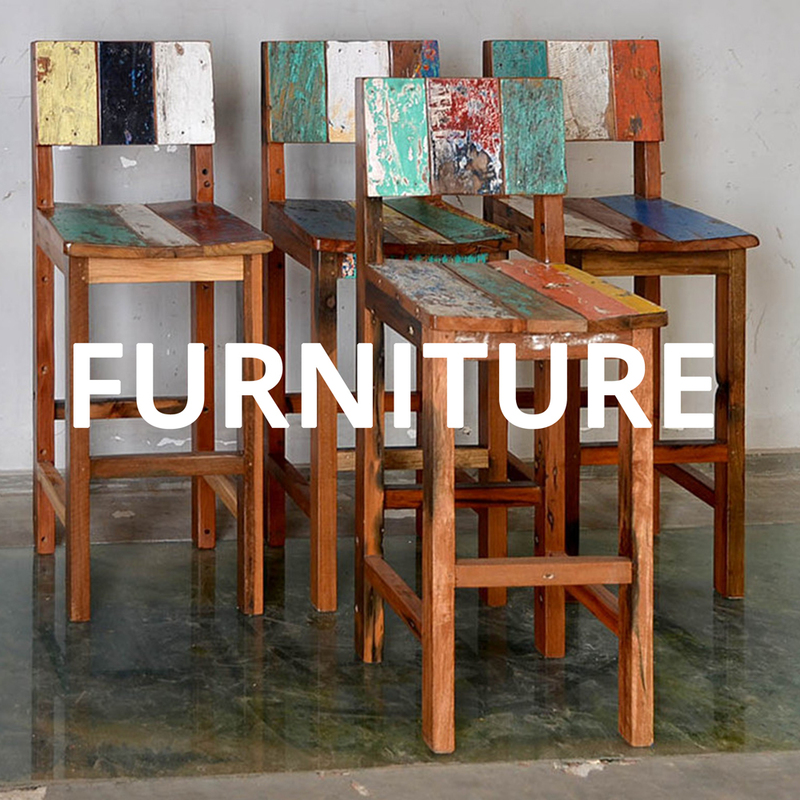 Crafted by our expert team of designers just for you! Genuine pearls – Real beauty at Unreal prices. 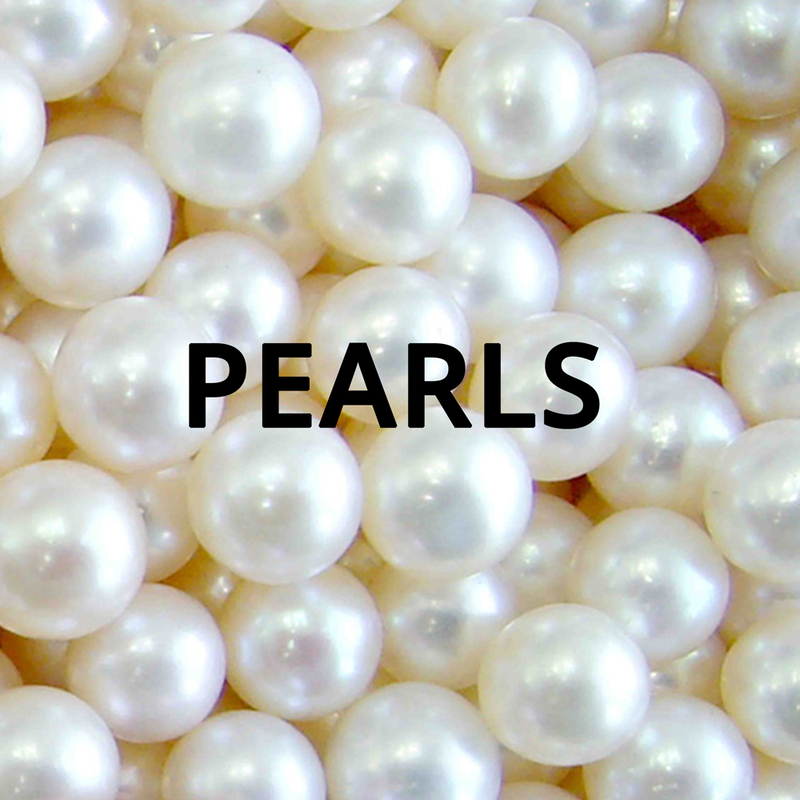 Pearl Creations combine the natural beauty of pearls with our expert team’s years of design experience. You can also buy our pearls online through our webshop. 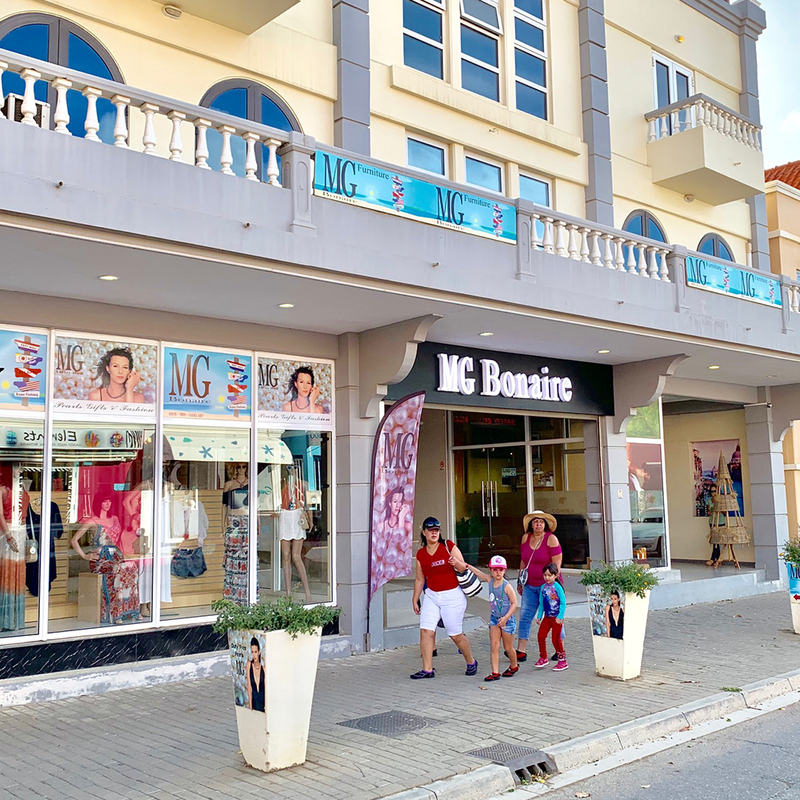 MG Gifts & Souvenirs offers a very extensive collection of souvenir gifts, home accessories, bonaire gifts, clothing and home decor. All with the tropical Bonaire twist. We are located in the main shopping street of Kralendijk, Kaya Grandi. 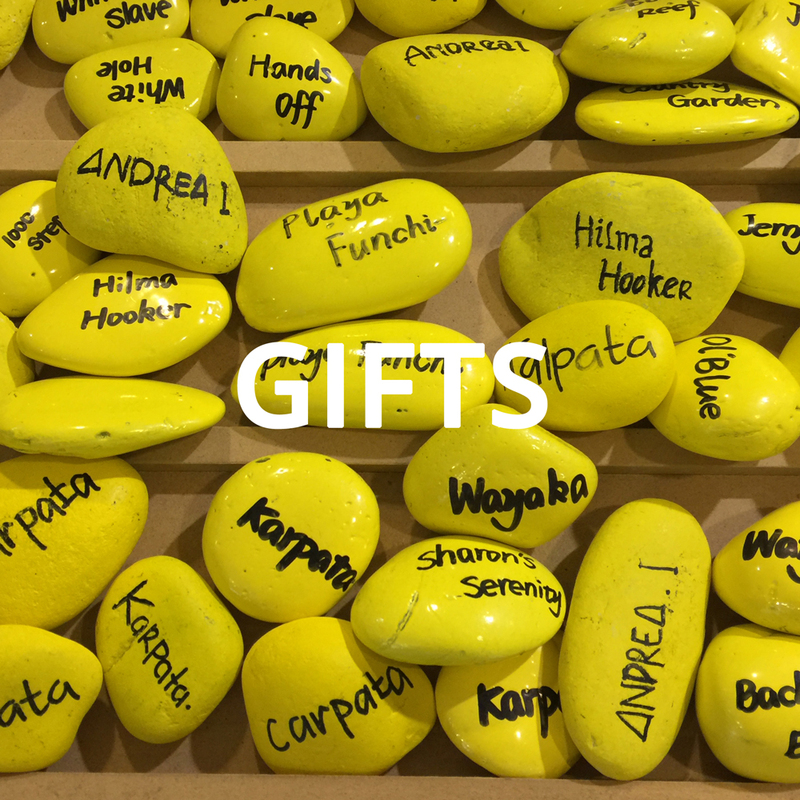 Als you can find a MG Accessories en Gifts shop on the Boulevard of Kralendijk, in the Terramar building.